As leaders go, I’m consistently drawn to the unassuming ones. Whether as entrepreneurs, CEOs, bosses, or politicians, there’s something trustworthy to me about the introverted and mild-mannered, perhaps because I am both of those things myself. Pomp and flash have never appealed to me, and so it was fitting that my meeting with the co-owner of Cru Cellars began with me (calmly) gushing about my love of wine from the Piemonte region of Italy and my past experiences at Cru Cellars in South Tampa (which is also somewhat hidden and unassuming). Co-owner Jen Bingham just listened and smiled. I finally let her get a word in, and am glad I did. Growing up in Dublin, Ohio, Jen had little exposure to fine wine. During college, she went abroad for a semester, and had a moment discovering the wonder that is Australian wines. One could say it ignited a new passion, if her present situation is any indicator. Upon graduating, she moved to Chicago and worked in the wine industry, first in retail sales, then at a wine bar on Michigan Avenue as Wine Director, managing a list of over 650 wines. Both roles of the wine business required expansive knowledge, but posed a different set of challenges and learning opportunities, ones she would combine later. In 2008, she married Torrey, and they moved to Tampa to escape the brutal Midwestern winters. In 2010, they purchased an existing wine shop which would become Cru. Since then, the shop has evolved into a full-fledged wine authority in Tampa. Growth occurred organically, first with a limited selection of wines and an abbreviated menu of nibbles and pairings, with Jen pouring and Torrey prepping food. Eventually the couple added an outdoor patio seating area, a real chef’s kitchen, where Executive Chef Brad Sobo now holds court, and they established some signature events. Their sixth annual tasting of rosé wines was in June, where 36 different bottlings were available, whittled down from hundreds that the Cru team tasted ahead of time. This year was “Wine & Swine, BBQ & Rosé,” a fitting theme for the summer season and an appropriate pairing for this friendly, approachable wine emporium. 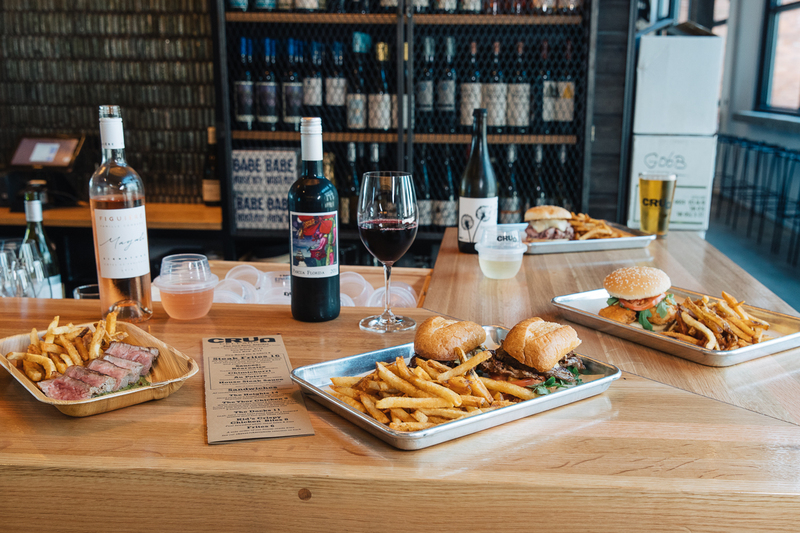 And that’s the crux of the Cru brand: wine to enjoy everyday, with a range of food pairings, from burgers to ravioli, to octopus, in a casually upscale environment. 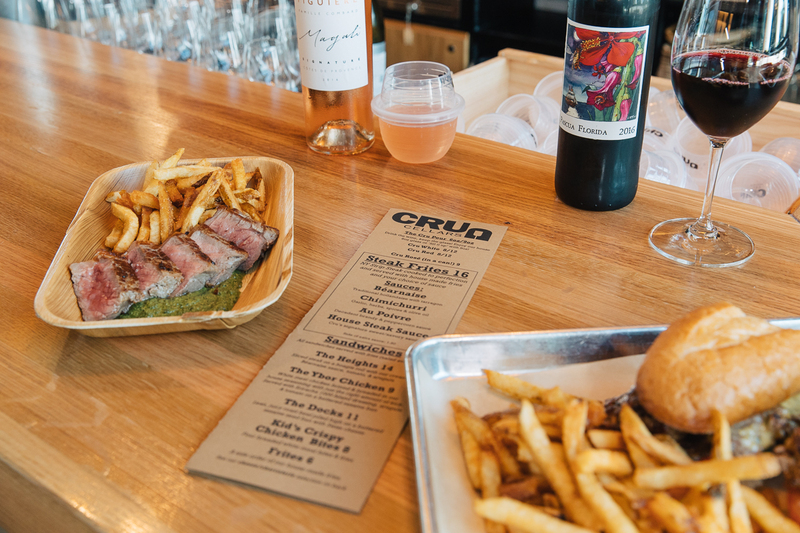 Bottle prices generally range from $10 and $35 (retail in Palma Ceia only; AW bottles are consumed on-premise); Cru endeavors for each of its selections to overdeliver on their quality to price balance. Wine director Zach Groseclose seeks out family-owned vineyards that produce small-batch wines which otherwise may not be distributed in Florida or sold locally. This summer they visited Oregon to scout new wines. Cru has a selection of natural, organic and biodynamic wines, which are farmed with varying degrees of conscious exclusions, made only with indigenous yeasts, without chemicals and/or in coordination with the moon phases. These have nothing removed or added during their bottling or processing, like sulfur. I asked a lot about this niche, as a wine layperson (but longtime red lover). They’re not necessarily better than regular wines, just a different way to drink wine, much like organic produce. It’s a matter of taste and preference. I have always attributed wine headaches to sulfites, which are minimal in natural wines. Currently on the Cru wine list is Donkey & Goat’s 2013 Natural Syrah, grown in El Dorado, California, near Sacramento, but sold through an urban winery in the heart of Berkeley, across the bay from San Francisco. There are also quite a few organic wines from France, Germany, and Spain, though the list is updated regularly. A holistic approach over the last eight years has served Cru well. They’ve assembled several key components to a thriving business: (1) a following, of customers who like that Cru is openness to newness, trends, and experimental wines, but balanced with commercial favorites. 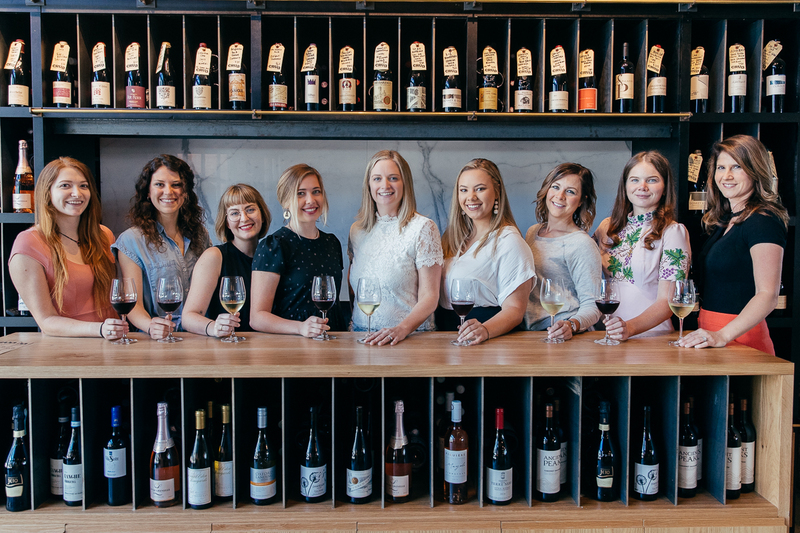 Unlike many wine stores, Cru’s typical customer skews female and younger, perhaps thanks to the many knowledgable young women working at both Cru locations. Since the beginning, Jen and Torrey made a point to hire thoughtfully, and now count a team that has minimal turnover (2), something I pointed out to Jen during our meeting as something indicative of workplace satisfaction. Familiar faces make it even more pleasant when regulars stop in for a glass of wine or dinner, and can pick up where they left off. I should know, because its one of the reasons I go there. As Jen tells it, in new hires, she looks for passion for wine first, then for service, which is an easier skill to teach. The opening of the Cru stall at Heights Public Market exposes the team to a whole new clientele and set of regulars. With a comfortable “cubby” for its bottled wine sales and its light wood bar and tan leather seats bathed in soft golden light from oversized suspended hemispheres, it’s calm in a sea of hustle and bustle. Local interior designer Chris Rossi has been with Cru since the beginning, and hit another home run with the Armature Works outpost, which is typically mobbed whenever I am in the area. So much for the main Cru restaurant remaining a well-kept secret. Traffic has increased there as a result of the new spot, I am told. 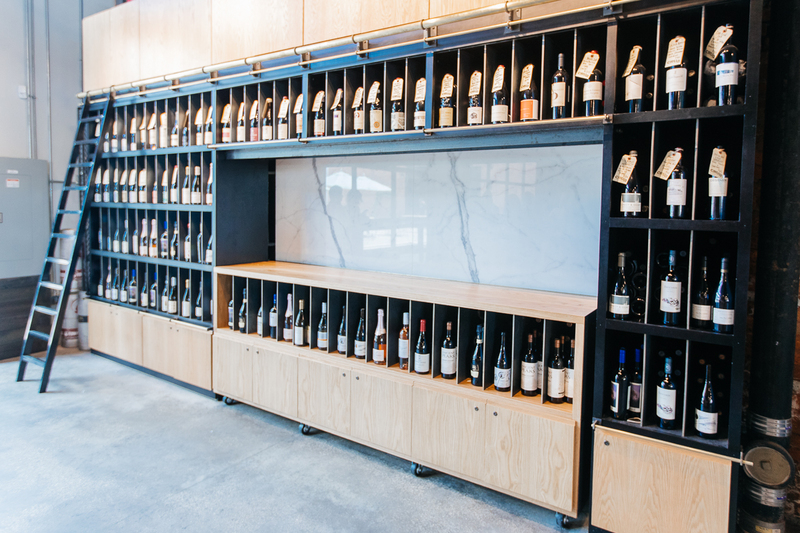 Part of Jen’s passion is wine education, and so with the Heights Public Market Show-and-Tell Space, Cru has launched Cru “U” with four levels of wine expertise and deeper learning. The freshman, sophomore, junior, and senior classes are designed to teach attendees how to correctly perceive acid, tannins, alcohol, and sweetness, and learn what those characteristics mean when describing a wine. They’ll also learn the major white grapes and red grapes of the world, and receive an overview of the major wine-producing countries, with emphasis on New World vs Old World. 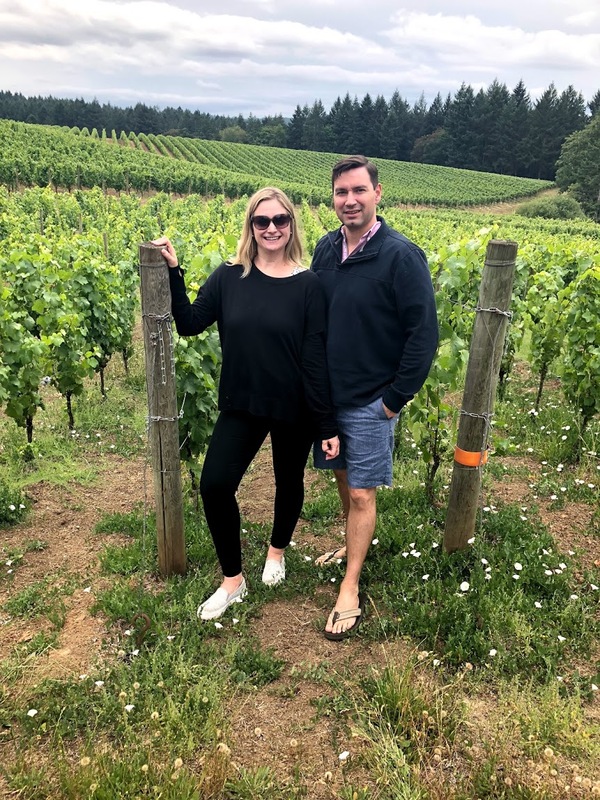 As all consumers become more sophisticated, more demanding of more visceral connections with brands, it is only logical that Jen, Torrey, and the Cru crew pull back the curtain on their philosophy about wine. It has been a successful path to follow thus far, and I imagine it will only show further returns as word spreads. Cru Cellars has been a favorite of mine in South Tampa for years, and it was a pleasure to finally meet Jen Bingham in person, and articulate for you the next step in the Cru’s story.